Datamax Ribbon 202443 110mm x 450M – General Purpose Wax, Box of 12. Recommended for use with TTL and other paper labels, including uncoated face stocks. 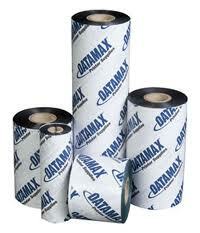 General Purpose Wax: for Datamax Prodigy Max, I-Class, M-Class and W-Class Printers.